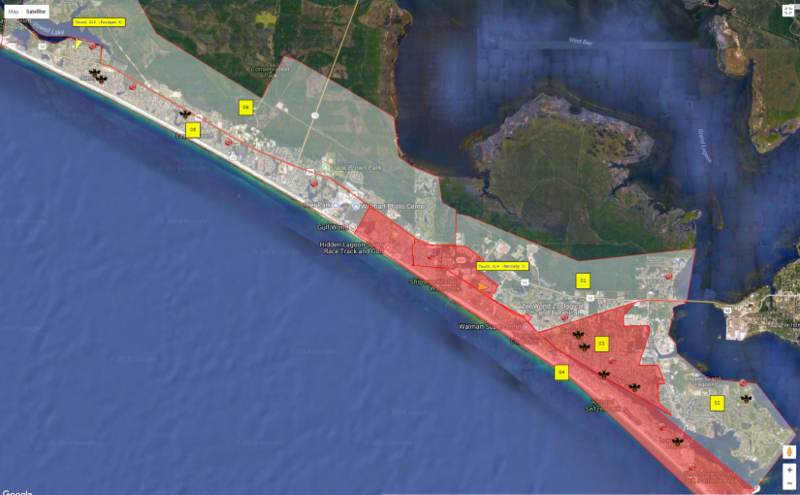 Beach Mosquito Control District will be conducting adulticide spray missions by truck Wednesday a.m. 8/15/2018. The zones to be treated for adult mosquitoes are zones 3 & 4. What missions have been done in the past couple weeks? Need to log a service request online? NO PROBLEM! Click here.